This mechanic is tied to a narrative, so that might explain why that .gif was confusing. Hopefully the improvements I mentioned will fix that. The color choice is cosmetic, at least for now. I'm setting up a random hue to each of them. 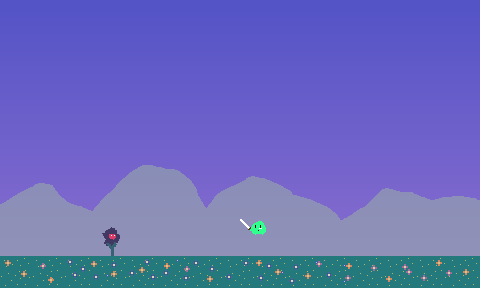 Here's a game I just posted to Stencyl Arcade and Stencyl Forge and the Chrome Web Store. 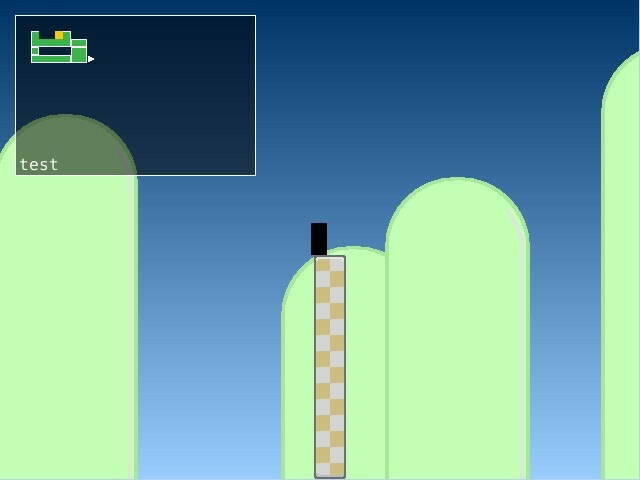 It's a Flappy Bird Clone that I created using a Tutorial by Scott Wilson that is on YouTube. The tutorial is entertaining and educational. I recommend it for beginners. My game turned out well. I'm amazed at how powerful Stencyl is for a non programmer. Here's a game I posted on the arcade and published on Android/iOS a few weeks ago. It is called Little Drop, check it out if you are interested. Little Drop - Try it out! 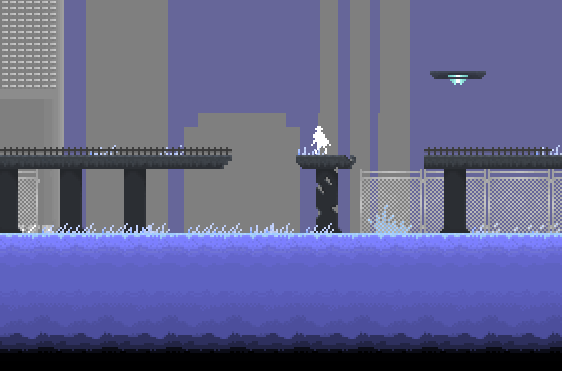 I'm creating a side-scrolling action game. New art for my game Replicator. Not sure if i'm able to post here something, but yeah, i'm working on something. Style and color remind me the old Commodore 64 version of "Bruce Lee". Been working on this one for a few days. It's a Metroidvania mapper! Going to post it when I figure out how to use Custom Blocks to make it a little easier to use without needing complicated math to get information from the map. It's also extension free and 100% vanilla stencyl. Anyone can use it, even the version 2 guys. It's almost completely dynamic aside from having to place a few actors to define the map tiles, but that makes it incredibly cusomizeable. It features multiple worlds, special points of interest like save points, can draw in known but not visited parts in grey, and is light-weight on performance on any platform. Working on Super Matt Jordan.